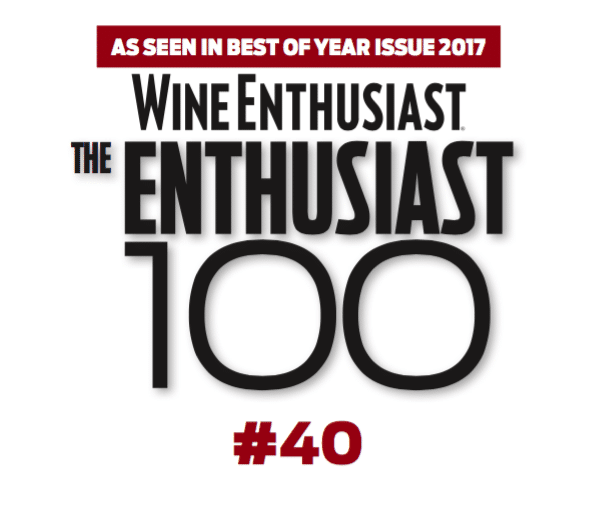 We are pleased to announce that Miraflores Winery has once again been voted #1 winery by the readers of the Mountain Democrat. Thank you to all those who voted, and for being a part of the Miraflores family. Read more here. 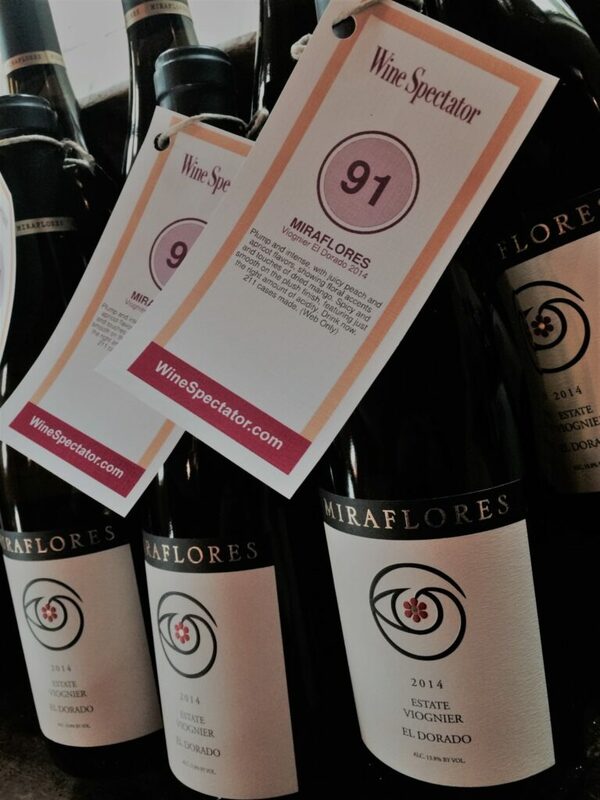 Miraflores Achieves 94 Points From Wine Spectator! 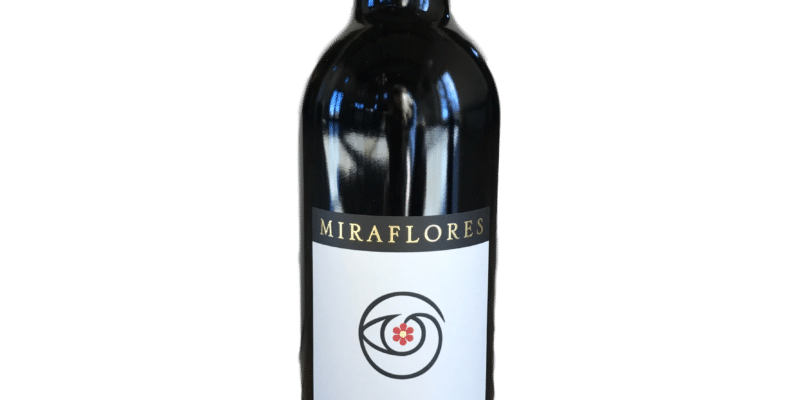 Wine Spectator recently announced that two more of Miraflores wines have been added to the top-rated list, one of which is our highest rated wine yet! Indeed, our 2015 Yellow Block Zinfandel received 94 points, meanwhile our 2015 Estate Zinfandel received an also-impressive 93 points. Want to give them a try? Come visit us during Passport weekend: starting April 21st, we’ll be making two bottles of each of these wines available for sale to wine club members only — that is, each club member may buy up to two bottles of the Estate Zin and two bottles of the Yellow Block. 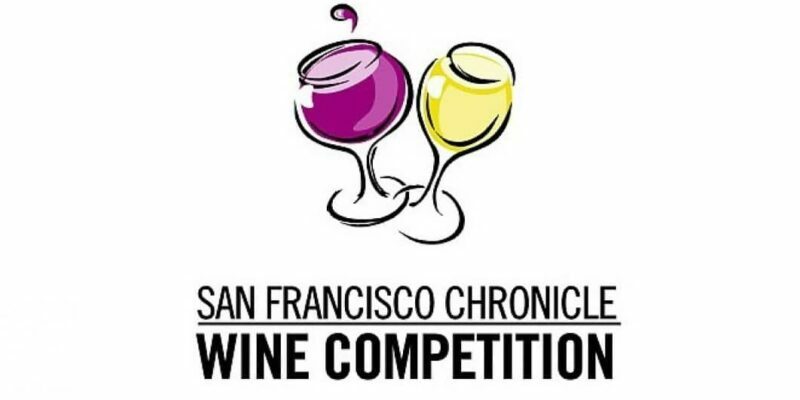 We are honored to announce that the following 5 Miraflores wines were awarded medals at the San Francisco Chronicle Wine Competition! 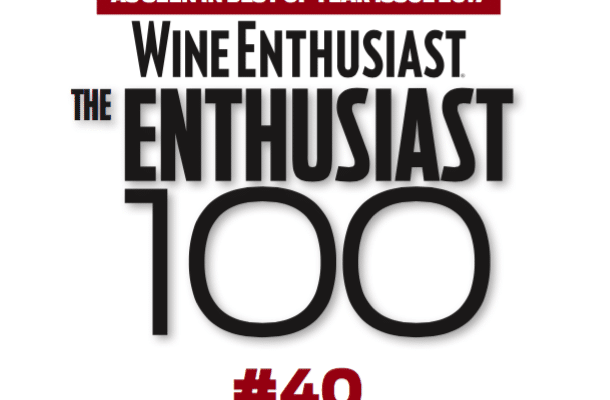 See our complete list of winning wines here. 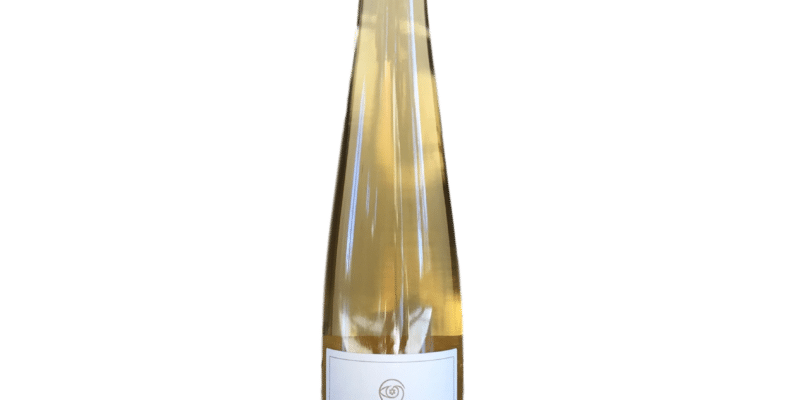 Viognier Ice Wine is Here! nly 28 cases produced — this wine is already going fast! Come visit us today to give it a taste, or go ahead and snag a bottle or several via our shop. This wine is available for sale in our tasting room or online here. It’s perfect for gifts & a luxurious ending to your holiday dinner! 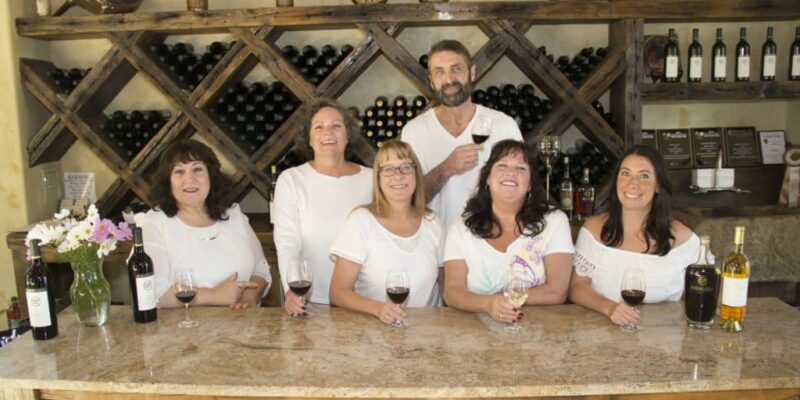 Voted Best Winery for Mountain Democrat’s Reader’s Choice Awards, 2017! 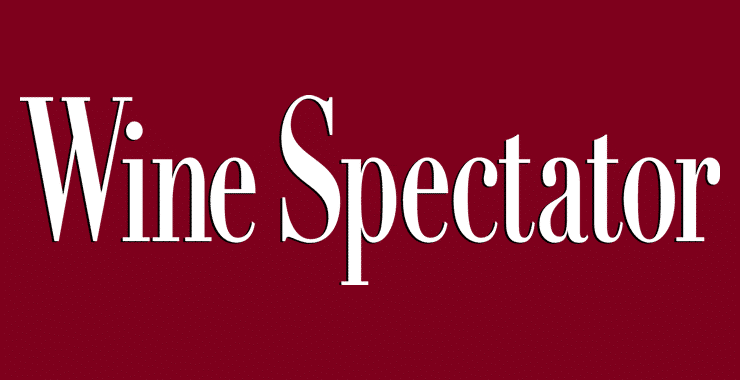 We are so pleased to announce our newest scores from Wine Spectator & Wine Enthusiast! Keep an eye out for upcoming releases of these wines! 2014 CLONE, 91 PTS, WINE SPECTATOR-WILL BE RELEASED IN DECEMBER! Not a part of our wine club? Join now and save 20% off of wine, events and more! Keep Up with Our Articles in Bliss Babe Magazine! The Basics of Wine & Food Pairing: Try it this Summer! Well, it’s official. Spring has officially sprung and soon summer will be here before we know it! As we know with the heat of summer comes incredible produce, which leads to amazing recipes that pair with delicious wine! As a Sommelier, I often get the question, “How do you know which wines to pair with food?” There are so many ways to pair summer dishes with wine and I would love to share a few of my go-to pairings secrets with you! To be able to pair wine with food, the most basic method is to match the color of the wine to the color of the food you would like to pair with it. Who ever knew it could be so simple?? For example, if you are trying to figure out a dish to pair with a dry Rose’, choose foods that are pink and light red: Pan Seared Salmon, a salad that includes red and pink fruit like raspberries and cherries, or a watermelon gazpacho (just make sure the gazpacho is not too sweet or else you will need to pair it with a sweeter wine). There are essentially five basic tasting components to wine: sweetness, sourness, saltiness, bitterness, and umami (savory). There are two ways that a wine and food pairing can be done, either by the “Compare” method which is matching the flavors of the wine to the flavors of the food or by using “Contrast” method which would involve pairing wine with a dish that has the complete opposite flavor of the wine (for example: a salty food item paired with a sweet wine). Acidity is a very important component of both wine and food. Acidity is the “sourness” in wine that makes your taste buds salivate. When using the “compare” method of pairing, use food and wine of equal acidity to pair with each other (for example, Barbera and tomatoes). When using the “contrast” method of pairing, try pairing a rich dish with an acidic wine to cleanse the palette (for example, a rich cream sauce paired with a crisp, unoaked Chardonnay). 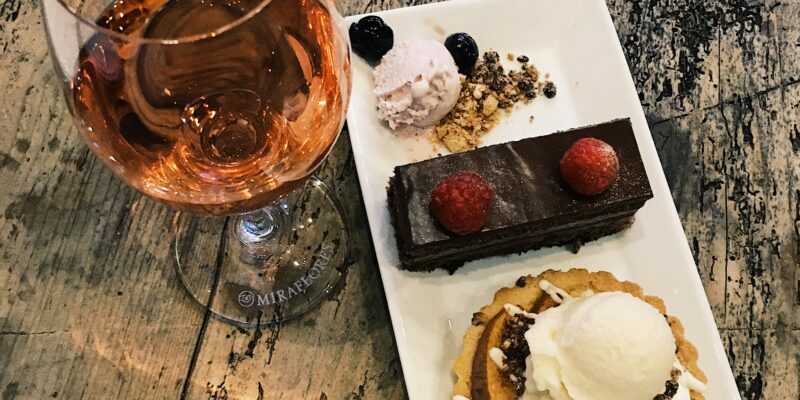 With sweet wines, the general rule of thumb is to match equally sweet desserts, otherwise one will overpower the other. If you follow these simple rules, I guarantee that you will have the ultimate success with your pairings this summer. Don’t be afraid to experiment with different flavors and just make it fun! Cheers! 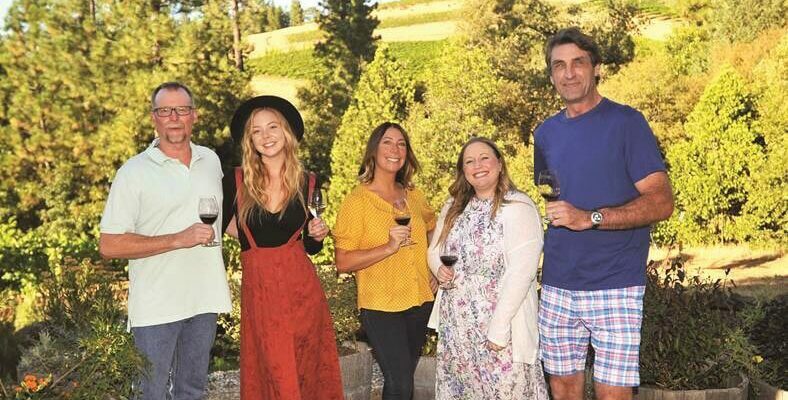 Miraflores Winery holds annual Food & Wine PAIRINGS every summer on their patio. 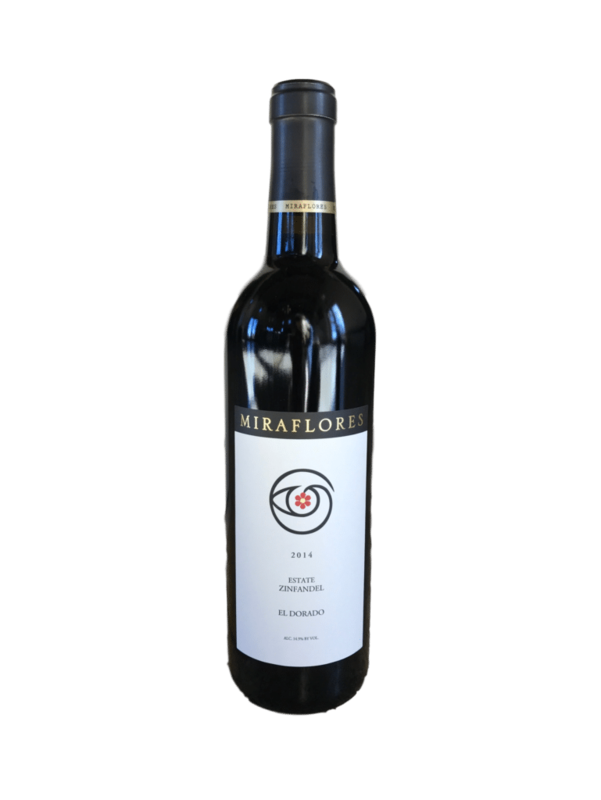 Every weekend a different chef prepares a four course lunch and Ashlee Cuneo pairs Miraflores wines with each course. You don’t want to miss these amazing events! 2017 Dates: Every Saturday and Sunday, starting June 17th & 18th through October 1st. Price: $39 Club Members/$47 General. Call (530) 647-8505 for reservations. 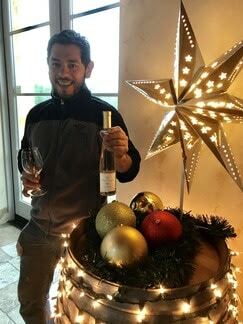 Sommelier, & General Manager of Miraflores Winery, transplanted from Sonoma County and exploring all the hidden gems the Sierras have to offer! January 6th – Soup Sunday Begins!